Here’s a start to that list. Fact: All of these foods are awesome, and you can eat them all in the southeastern Ohio city of Cambridge. Road trip, anyone? As soon as summer ends, the world goes pumpkin crazy. Pumpkin pie, pumpkin beer, punkin chunkin…you’ve likely seen it all. What you maybe haven’t seen is a pumpkin cake donut. 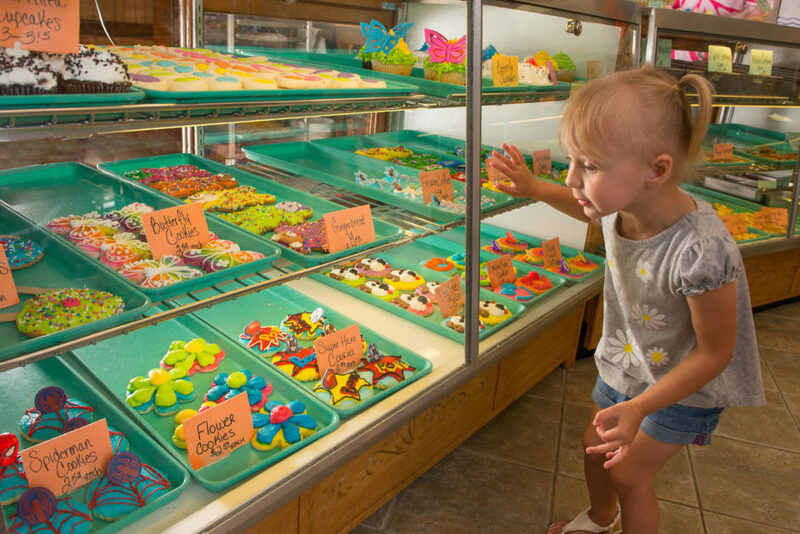 Kennedy’s Bakery makes them, and they’re insanely good. While you’re here, nobody would blame you for also trying a few of their other autumnal bakes, like pecan snails, maple iced bismarks, cinnamon apple danishes, and apple fritters. Now is the time for fresh-squeezed apple juice and apple cider. Less well known is apple wine. On the edge of Cambridge, Georgetown Vineyards makes an excellent version. A sweet white that’s won numerous awards — including gold at the Tasters Guild International Wine Competition 2016 — its fresh, dry burst of apple flavor is all sorts of tasty. When I was a kid, my favorite fall days were whenever my dad decided to make chili. It was never the same recipe from year to year as he browned three different types of ground meat, then mixed in a veritable witches’ brew of spices, hot sauces, peppers, and sautéed vegetables. I would have to sit for a minimum of eight hours smelling the dish while he let it simmer. You can skip the wait by checking out the homemade chili at Theo’s Restaurant in Cambridge. They follow the same method as my dad — a slightly different recipe, with varying degrees of heat, for whichever chef is working in the kitchen. Following a summer of light meals, it’s good to go back to hearty, warming dinners. There’s a sandwich that ticks both those boxes, and you can only get it in Cambridge. The Camel Rider at Francis Family Restaurant is a steak or chicken pita topped with all the classic American fixings — special sauce, grilled onions, peppers, celery, melted swiss cheese, tomatoes, lettuce… Basically, it’s the perfect blend of America meets the Mediterranean. When God created autumn, he said, “What if I took all the great things about summer (delicious food, sunlight, and the fresh scent of fallen rain), and combined it with all the great things about winter (delicious food, fireplaces, and comfy clothes)?” And lo, autumn was born. 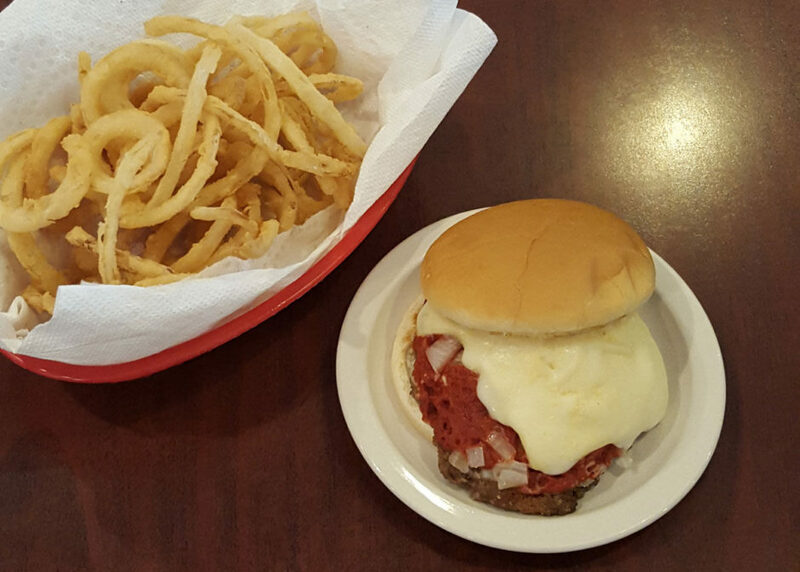 Well, Scott Lee of Mr. Lee’s Restaurant took a cue from the big man and combined the two best foods into a single, perfect superdish: the pizza burger. There’s nothing I can say about it that the name doesn’t say already. Perfection should be enjoyed, not commented upon. Little is more autumnal than a caramel apple, but maybe it’s time to try something new — like a toffee apple. Nothing But Chocolate does a gourmet version that gets three perfect dips: toffee, caramel, and creamy milk chocolate. Fall is harvest season, which means it’s the best time of year to eat your veggies. 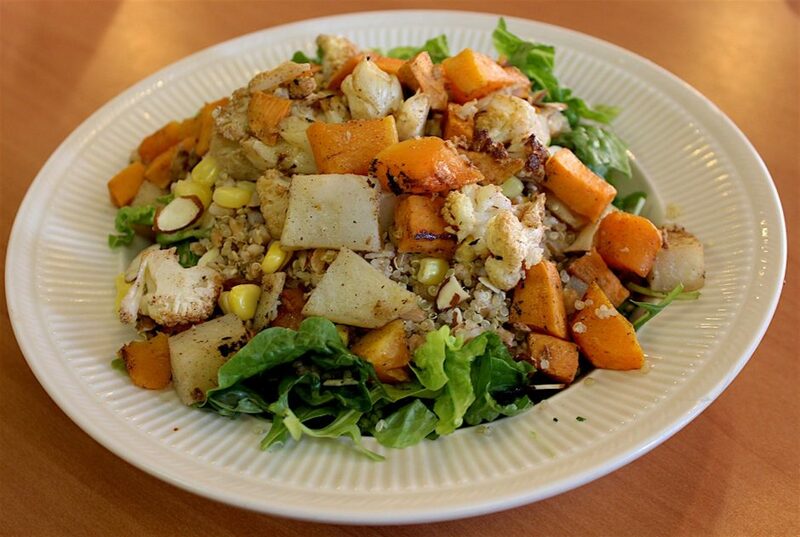 Guernsey Kitchen takes full advantage of the bounty of awesome vegetables with the Earth Bowl, a seasonal grilled chicken salad served with local farm produce like sweet potatoes. Fall is the best time to eat pizza. Bear with me for a second. In the summer, it sits too heavy in the stomach. In the spring, you’re trying to lose weight for the summer. And in the winter, you eat a pizza and can’t go outside to walk it off. In the autumn, though, you’re trying to gain weight (you know, like a bear) for the long winter ahead. So it behooves you to eat as heavy a pizza as humanly possible. The obvious call is to get a full supreme from Wally’s Pizza and Subs in Cambridge. Order the 28-slice party tray version and you’ll get 2’2″ by a 1’6″ of everything you can cram onto a giant dish of perfectly baked dough. And Wally’s doesn’t skimp on the cheese. People talk about summer as if it’s the best barbecuing season. Uh, no. Have you ever cooked over a hot grill during a heat wave? It’s unbearable. The best time for a barbecue is in the fall, when the weather’s a bit cooler, the air’s crisp, and you can use the smoking of meat as an excuse for sitting outside all day with a beer and some friends. 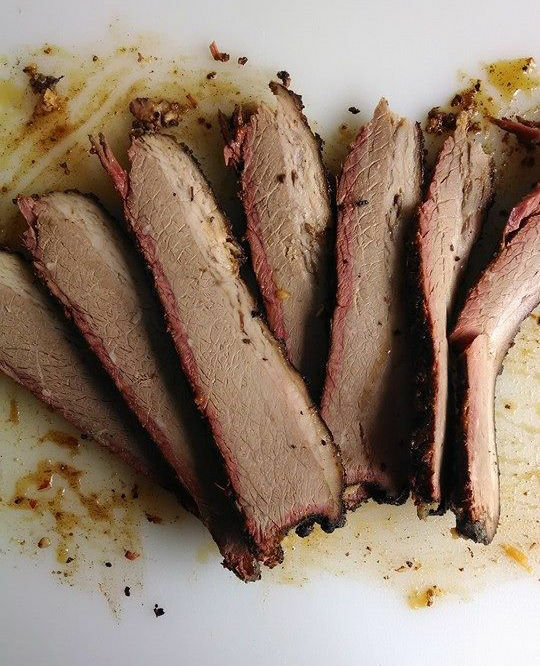 If you’re not in the mood for smoking that meat yourself, head over to Cid’s Smokehouse Grill and get a few pounds of smoked brisket for takeout. There may be no better meal than a grilled steak with mashed potatoes, and The Bear’s Den does it better than anywhere else. 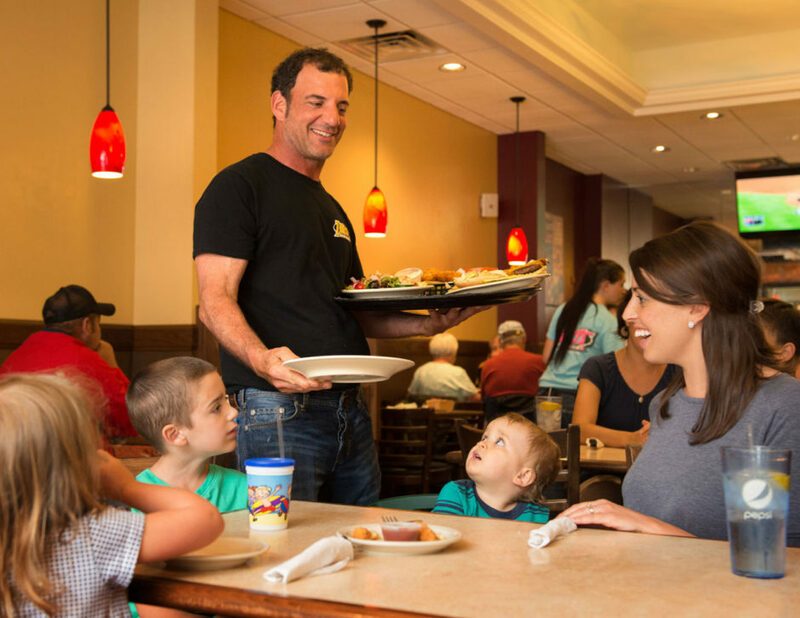 The beef is raised by the restaurant’s owners, Randy and Marijane Raber. It’s dry aged before being hand cut into steaks daily. And when served with mashed potatoes and gravy, it’s perfect. Germany’s traditional Oktoberfest beer, Märzens are known for being light, malty, and slightly caramel-y. They’re just about the best thing you could drink on a crisp autumn day. Imbibe with a warm and pillowy salt-flecked pretzel and you’re truly in Bavarian heaven. The best place in Ohio to get a Märzen is at the annual Fall Brew-BQ, which comes to Downtown Cambridge on September 17 this year. 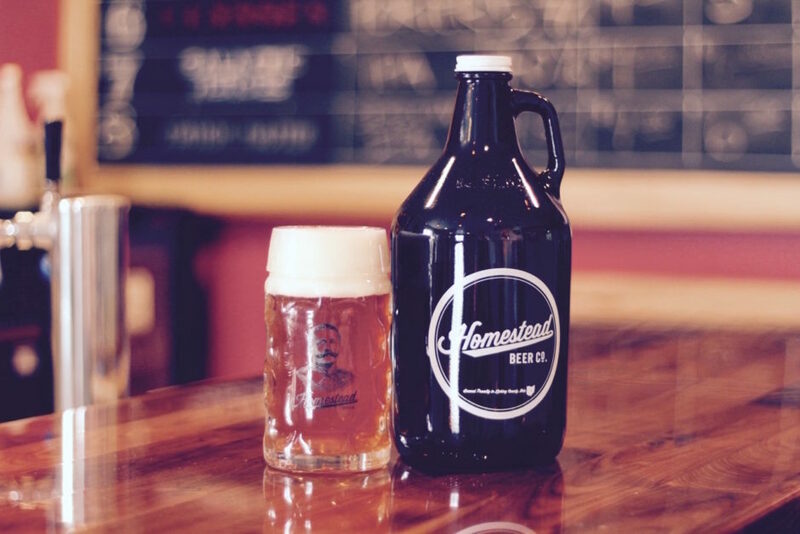 The street festival will feature local small craft breweries, including Homestead Beer Co., which brews a seasonal Oktoberfest Märzen. Prost!